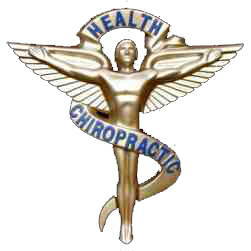 Call (256) 830-0000 or Toll Free 1-800 Go Chiro (800 462-4476) for an appointment at any clinic or with any of our doctors. Each clinic independently owned and operated. Each clinic practices as a separate group practice from the other Millar Chiropractic Clinics and their respective companies. 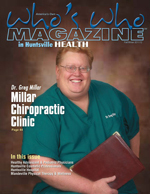 Millar Chiropractic Associates, Inc. is the management and marketing company for Millar Chiropractic and Millar Chiropractic Clinics. 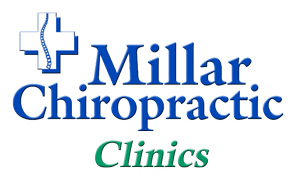 The Millar Chiropractic logo, Millar Chiropractic and Millar Chiropractic Clinics are used here with permission.